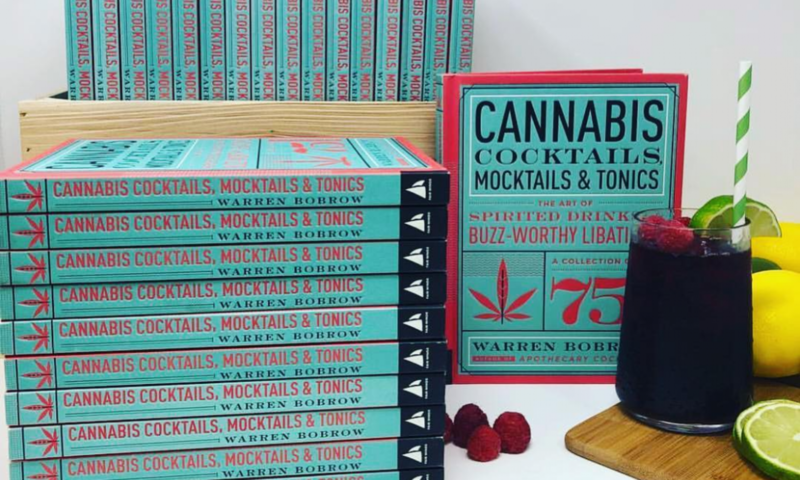 I received the honor of writing a Cannabis-Centric Valentine’s Day gift guide from my kind editors at Forbes- after my pitch, of course! The overall topic was certainly not your usual fare. The best diamond, best bottle of Single Malt Scotch, best Swiss-chocolates, nor the best online rose retailer interested me. I wanted something that most people have never thought about. And even fewer have tried. The Cannagar! A Cannagar is much more granular that just another dozen roses. So in the room that I have to entice you to either get on a plane and fly to the places where these, ‘hand-held’ works of art can be acquired, you should then start dreaming of next year. Because a Luxury Cannagar is one of those things in life that a cannabis smoker lusts after. He/she may have tasted the finest herbs that money can buy and rightfully so. They are successful cannabis-heads and they take deep pride in their educated, good taste regarding their passion for rare cultivars. These, of course come at an extreme cost. But as the old saying goes, you get what you pay for. In the case of a Cannagar, it is a combination of the finest flowers, grown with love on the top quality farms, woven into a tangle of concentrates, waxes, rosins, shatters, oils, kief, or a combination of all or none! There is extraordinary soul that goes into the manufacture of a Cannagar. It makes shelling out over a hundred dollars or much, much more, for one even more deeply enticing and just the perfect gift for Valentine’s Day.